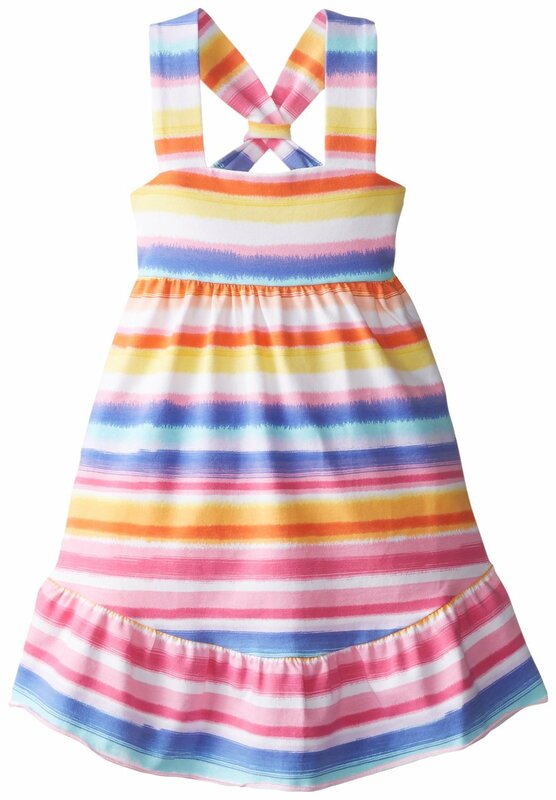 Adorable Little Girls summer dress by Bonnie Jean! Dress is a stripe ombre. Perfect sundress to wear to the beach!